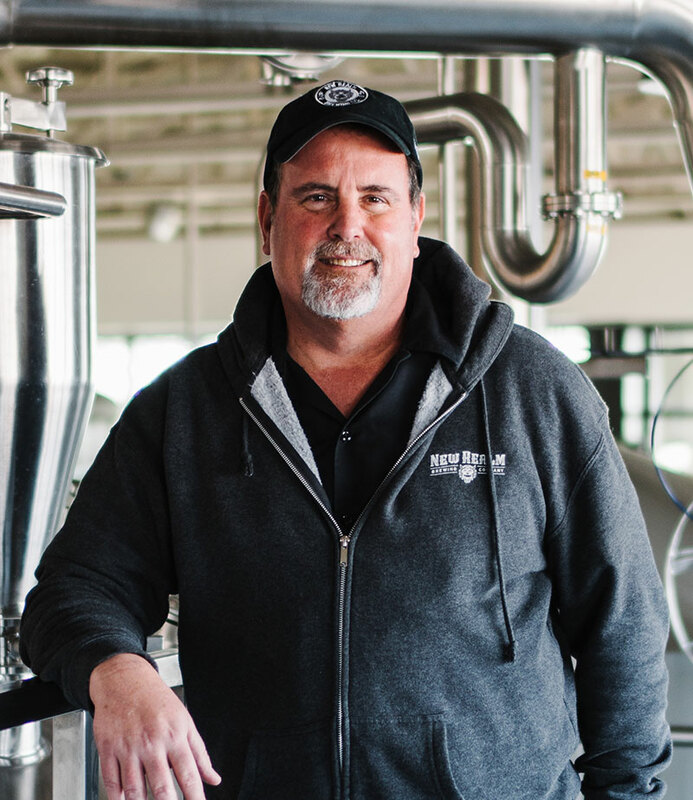 Mitch Steele is a true renaissance man — widely respected for his award-winning talent brewing great, innovative beer for just the right time (and times). Authoring IPA: Brewing Techniques, Recipes and the Evolution of India Pale Ale and the “Hoptripper” blog, he has been invited to judge many national and international beer festivals. He studied the craft and art of brewing science at the University of California Davis. Studying turned into home brewing and, later on in 1988, he made his passion a profession and eventually worked his way up to the title of brewmaster. If he could have a beer with anyone in the world, it would be an IPA with Stephen King, mainly because of his writing and love of Rock-n-Roll and beer. It should be noted that Steele has a 50,000- song music collection and is a guitar-rocking band member himself.